Founded in 1939, Duralex has been manufacturing tempered glassware and tabletop products for over 80 years in La Chapelle-Saint-Mesmin in the very heart of France. Since 1939, when Duralex invented the glass tempering process, the name Duralex has been associated with toughened glassware, utilizing their proprietary process. With the help of continuous investments and commitment to quality, Duralex has reached a level of excellence that makes its products recognized throughout the world. Duralex is and will always remain a true French manufacturer of glassware and tabletop products, and is the only glass manufacturer that makes 100% of their products in France. 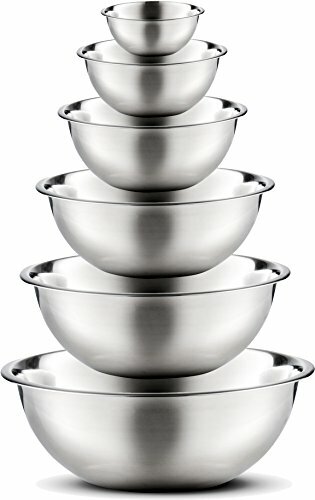 Lys Stackable Clear Bowls-Named after the Lys River which traverses through France and Belgium, the Lys Stackable Clear Bowls by Duralex, are symbolic of what this wonderful tributary used to represent to some of France's most famed artists: clarity, simplicity, utility, and of course, beauty. 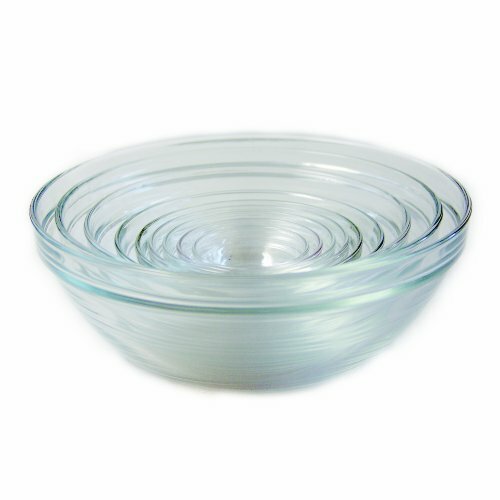 These glass bowls are made with a collar on the rim making them stackable. 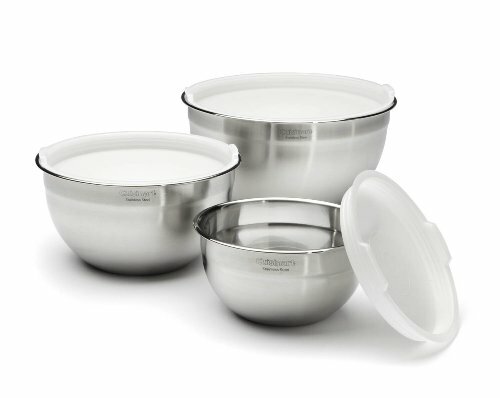 Both impact and chip resistant, these bowls are extremely durable and ideal for everyday use. 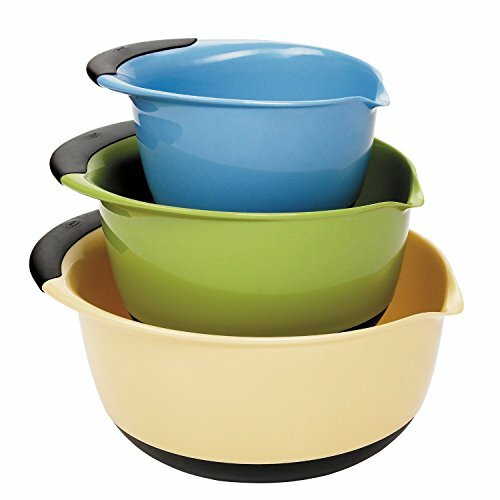 The Pyrex Glass Mixing Bowl Set is designed to make stirring and mixing quick and easy. 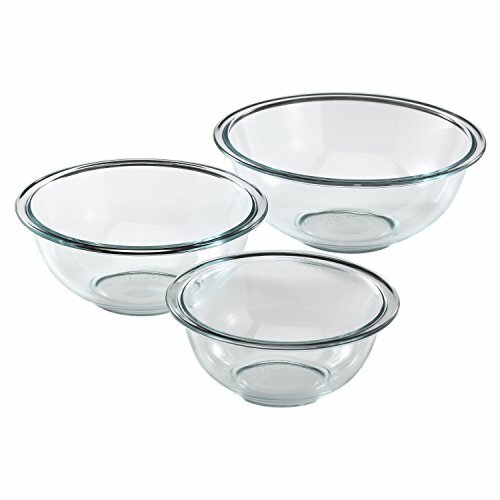 Pyrex 3-piece set includes one (1) each of 1-quart, 1-1/2-quart, and 2-1/2-quart glass mixing bowls. 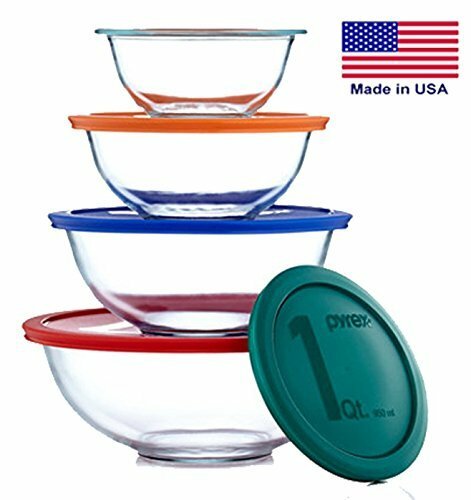 Made from pure Pyrex glass, these bowls are microwave, dishwasher, preheated oven, and freezer safe. 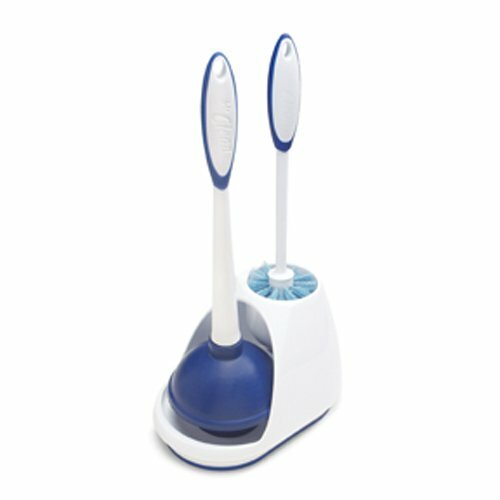 Non-porous glass won’t warp, stain, or absorb food odors and flavors. 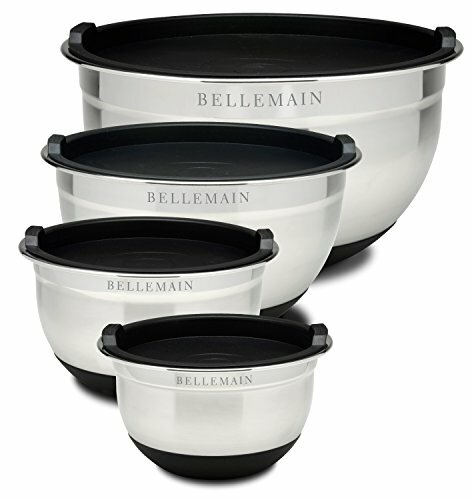 Ideal for all your cooking needs, the bowls' round shapes maximize space for full-range stirring and mixing. 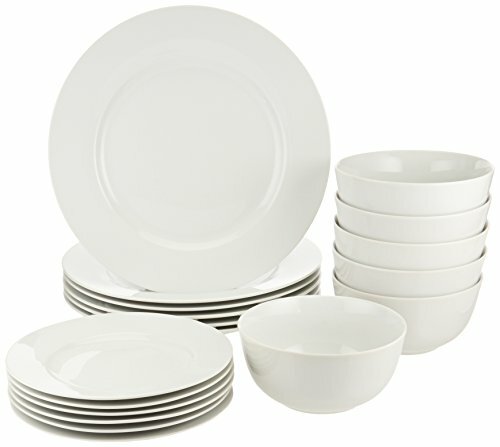 Pyrex glass is made in the USA and come with a 2-year limited warranty against manufacturer defect.